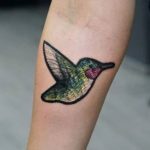 As any Harry Potter fan knows, keeping up with the wizarding world isn’t just a hobby – it’s a lifestyle. 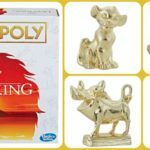 So, it’s no wonder that even after all these years, merchandise inspired by the series is still flying off the shelves. 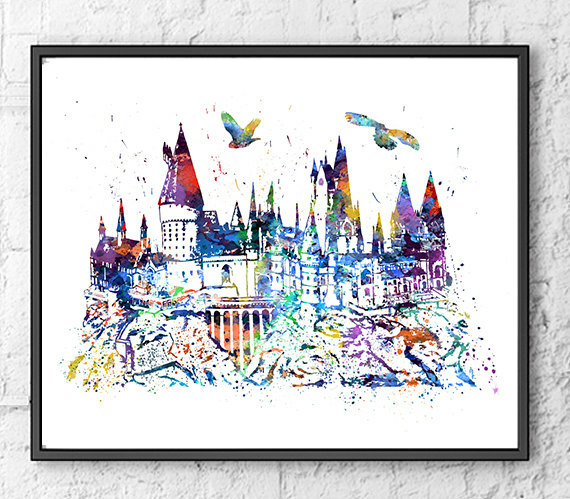 No matter if you’re looking for a magical mug or a bewitching bauble, there is sure to the perfect item out there for your favorite muggle. 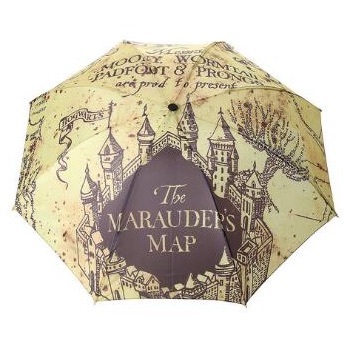 If you’re looking for gift inspiration, here are 17 enchanting items that will put a spell on any Harry Potter fan. 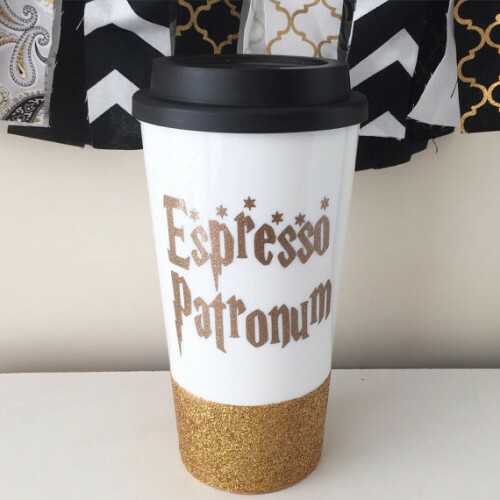 Keep your coffee nice and toasty in this glittery Harry Potter-themed travel mug. 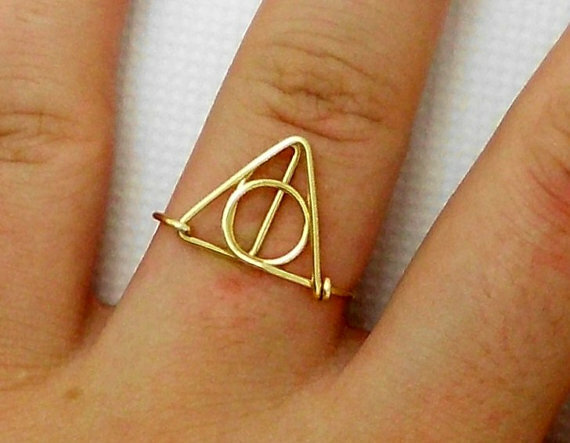 Become the master of death with this gorgeously golden ring. 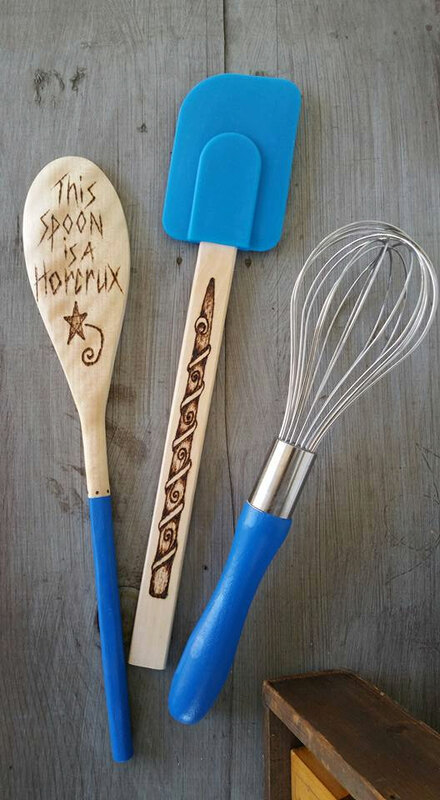 A kitchen set that is bound to make Mrs. Weasley jealous. 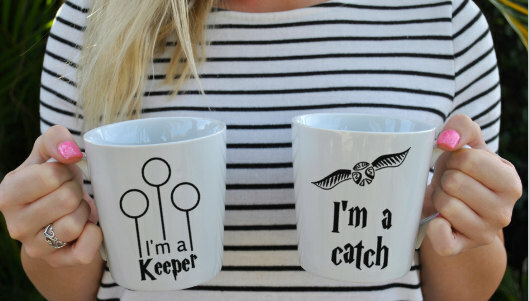 Before you head out to the Quidditch pitch, make sure to fill up your His & Her matching mugs. 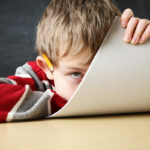 Don’t let a little rain keep you from being up to no good. 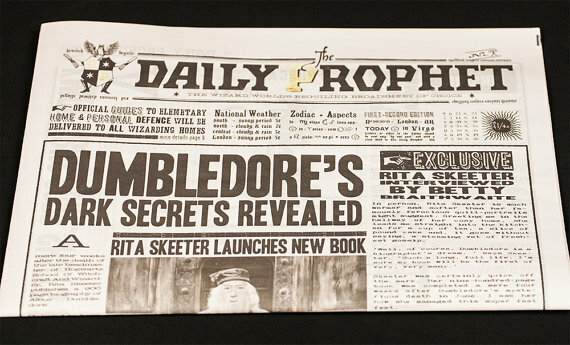 While the pictures may not move, having a completed copy of the Daily Prophet is definitely on my wish list. 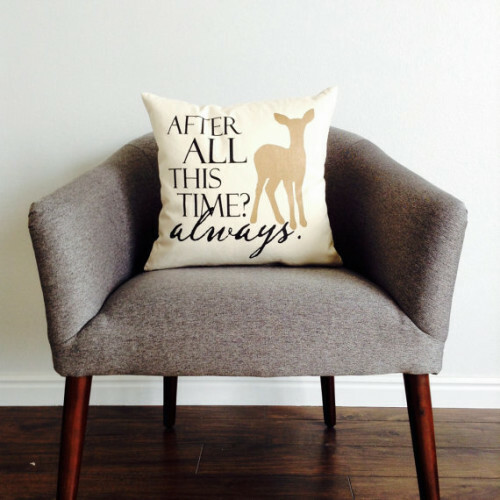 Show off your fondness for eternal love with this effortlessly chic throw pillow. 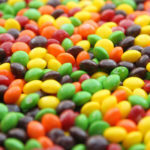 Now, here’s a item that is just plain clever. 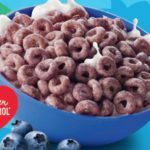 It’s perfect for sprucing up your space, and showing off your fandom love. 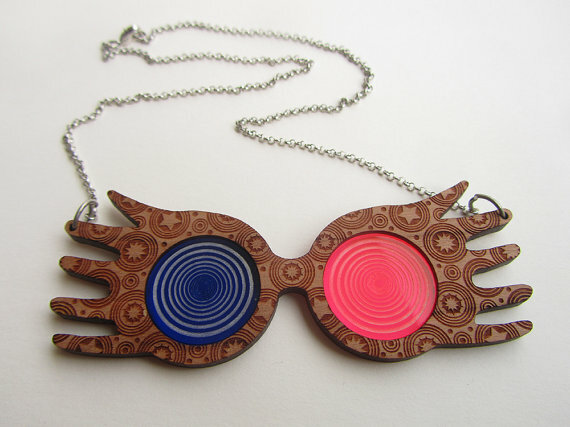 For those who want to embrace their inner quirkiness, this necklace is perfect for you. 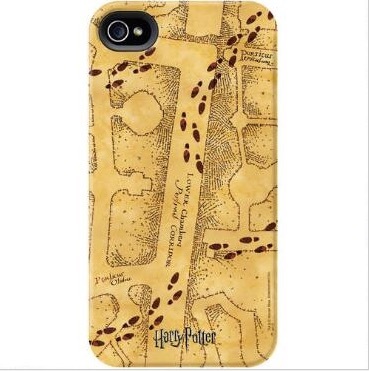 How else are you supposed to know where Filch is at all times? 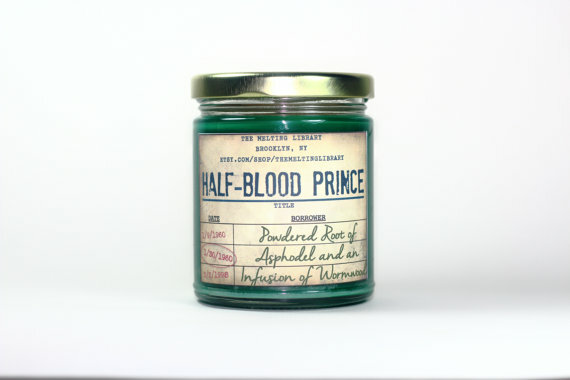 Smelling like “powder roof of asphodel and infusion of wormwood,” this candle brings a whole new meaning to literary chic. 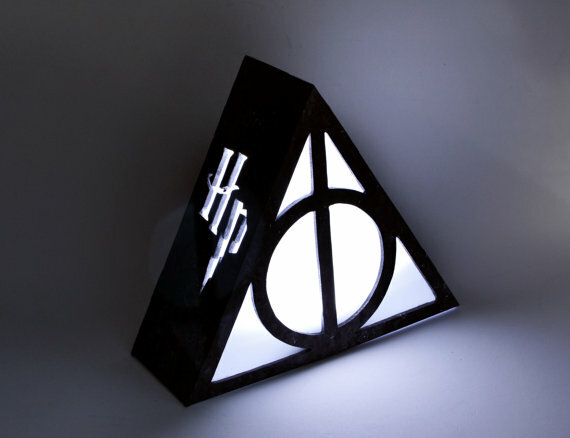 Keep the dementors at bay with this ambient night light. 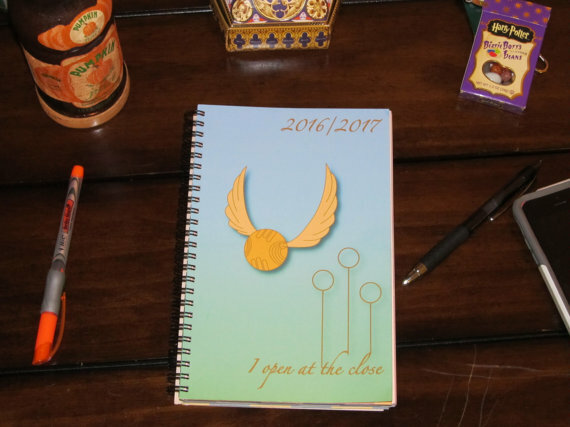 Between classes, Quidditch practice, and Hogsmead visits, you’re going to need this handy planner to keep up with your busy schedule. 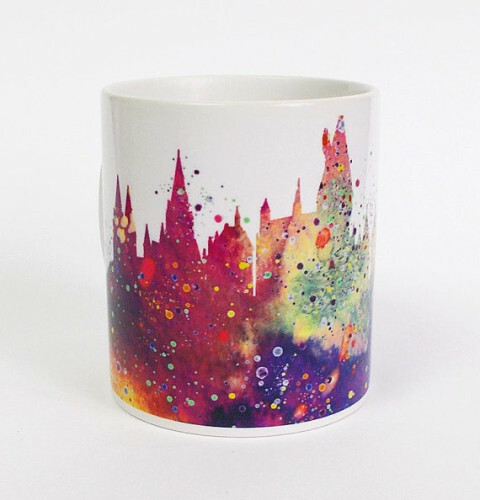 Here’s a mug that perfect for more magical mornings. 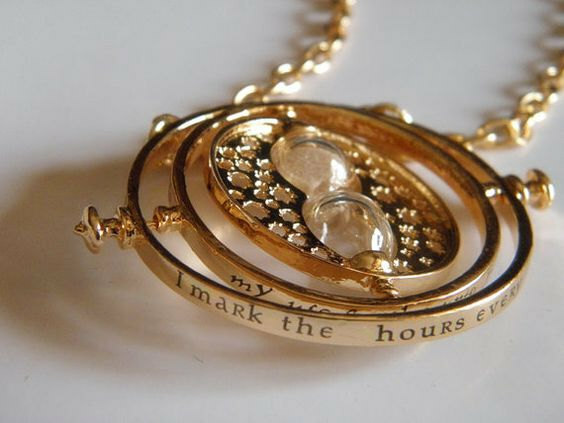 Turn back time with this gorgeous golden necklace. 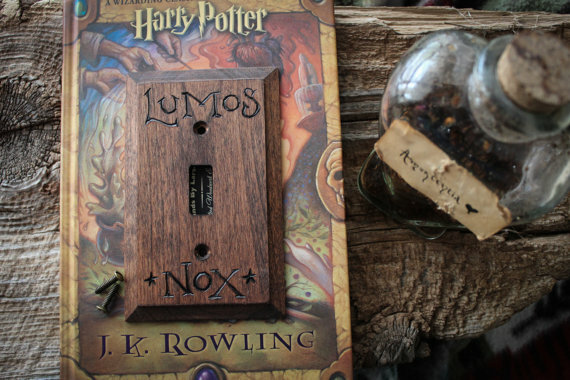 Use it wisely, however, as you don’t want to Professor McGonagall getting onto you. 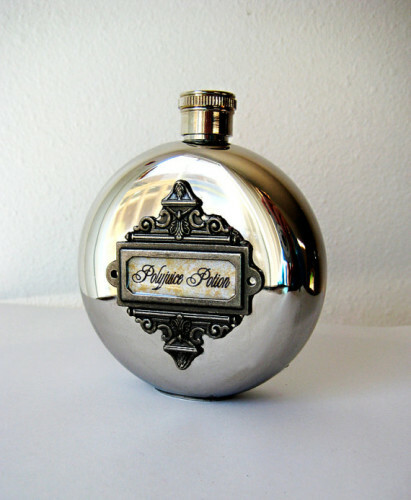 Become whoever you want to be with this stealthy silver flask. 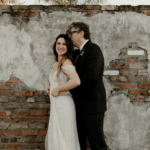 To reminder you that home is never far away.